According to current data from SteamSpy the revamped version of the Doom series, known to many as Doom 2016, which released last year has sold over 2 million copies. Doom, or Doom 2016 as it’s known to many as a way of differentiating it from the original game, released in May 2016 to critical acclaim, establishing it as one of the firm favourites among both new players of the series and those who have been fans since the original title. The game experienced a small delay during development which fortunately meant that id Software had the time needed to create the perfect Doom experience. The game hasn’t only sold around 2 million copies for PC alone according to data from VGCharts. As of June 2017 Doom had sold just over 2 million units for Playstation 4. Roughly 740,000 units have been sold in North America, 900,000 in Europe, 40,000 in Japan, and 320,000 around the rest of the world. 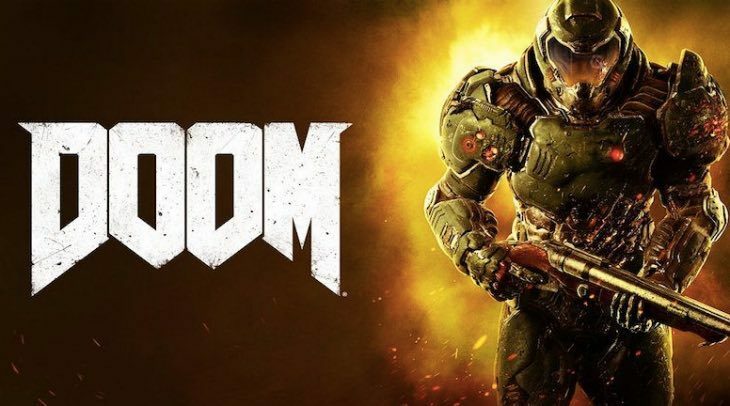 The press were initially skeptical about Doom 2016 because it showed no signs of introducing gameplay mechanics and tropes that have evolved over the last few console generations. Through the influence of series such as Call of Duty the health pack has become completely redundant, replaced by a player character who simply needs to rest for a few seconds to recover from bullet wounds. Reloading has also become a staple among shooter titles in order to provide a far more realistic product. Doom has no character healing, but uses health packs and armour as all shooters did in 1993, when Doom first released. It has hundreds of secrets for players to find, melee kill animations, and is unforgivingly fast. These design choices and more are what makes Doom 2016 stand out from modern shooters, and are ultimately why it has been so successful. In Doom players take on the role of Doomguy, the character from the original game, though the player isn’t specifically told so. The story takes players on a journey killing Demons in as many gruesome ways as possible as they fight to prevent the Hell dimension from being permanently opened up on Mars.